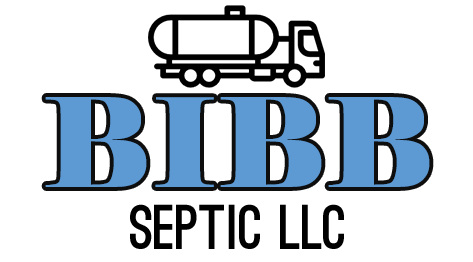 When you’re facing septic system-related issues, call Bibb Septic LLC in McCalla, Tuscaloosa & Centreville, AL. We offer septic tank installation, septic tank & grease trap cleaning, septic tank repair and septic system inspections for commercial and residential clients in all surrounding counties. In addition to septic tank installation and servicing they also install all types of storm shelters, in ground, above ground, hill side, and steel safe rooms.